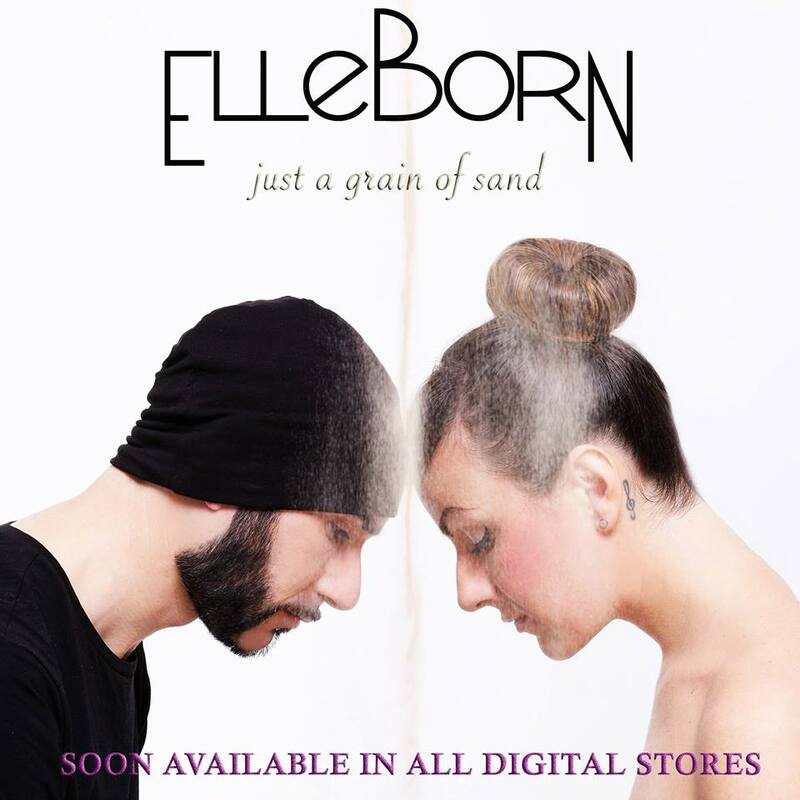 Out from today “Just A Grain Of Sand” the first work of the electro alternative rock/pop italian trio ElleBorn. The project was founded in 2015 by Elle (vox, synth) and Lucio De Angelis (drums, electronic pad). After a year Simone Fedele (electric guitar, synth) joined the band. 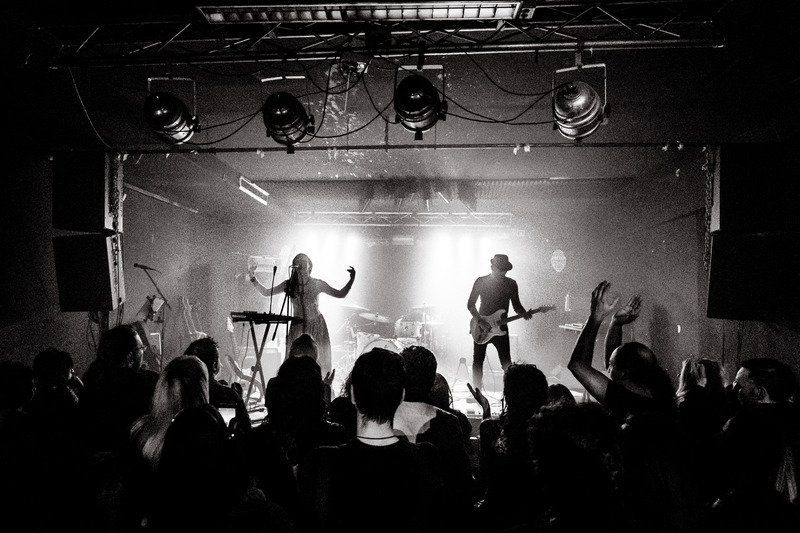 Their music goes from rock pop and electronic, until reaching genres such as dubstep, telling stories about life and personal experience that touches everyone’s lives. “Just A Grain Of Sand” contains 9 tracks, included their first single “Renaissance” (online with a video on youtube https://www.youtube.com/watch?v=Ffdtn8uacUo ) and their second single “Jasmine” (soon online with a new video). Previous PostMTVrock will Interview you and your band!